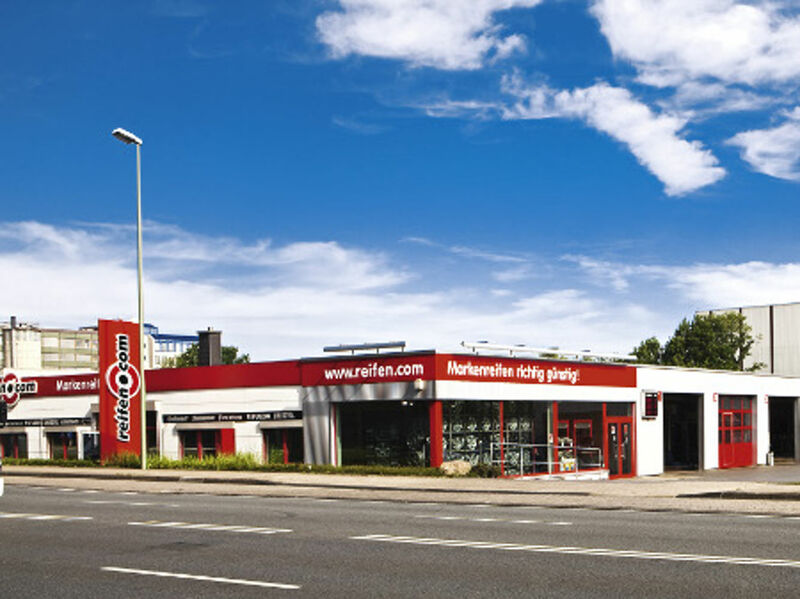 Our reifen.com branch has been in the heart of Bielefeld directly at Eckendorfer Straße since 1993. We offer a comprehensive service which does not only deal with the change of winter or summer tyres. 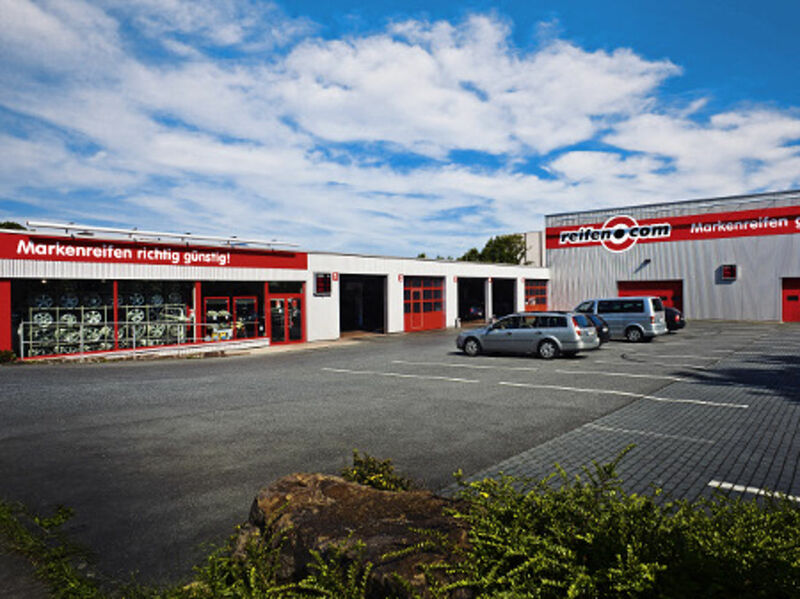 On our 120 square meters big sales area you can look at new rims and get consultation by our four salespersons regarding which tyres and rims fit to your vehicle and your driving behaviour best. We exhibit about 130 rims at all times whereby we do not withhold new rim trends from you, of course. 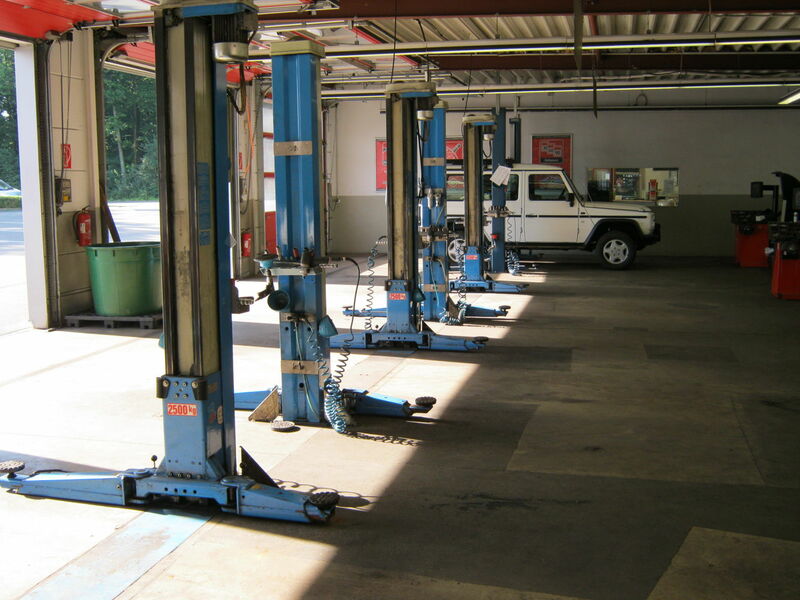 The fitting of the tyres takes place in our workshop area. In that area we permanently employ six fitters who are supported by further fitters during the peak season. As a tyre trader we want you to be satisfied with our service and to put your vehicle into our hands trustingly. Therefore the fitters are experienced motor mechanics and vulcanizers of whom some can look back to more than 20 years of experience. What does that mean for you? It simply means that if you have any questions, you can contact our employees at all times and ask for advice. Our numerous regular costumers proof the friendliness and competence with which we show during the consultations and our tyre service. 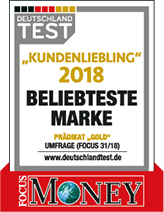 We are especially happy to consult and inform you about aluminium rims in Bielefeld, onto which we mount the fitting winter or summer tyres of course. A special service in our branch affects the wheel registration. Depending on the rims you decide for, these need to be accepted by a TÜV (German MOT) inspector and registered in your vehicle registration document. We are happy to make an appointment with an inspector and to place your wheel fitting appointment in a way that you can make use of both services at the same time. Our branch is at Eckendorfer Straße close to TÜV-Nord (German MOT in the north). There are several possibilities to get to us. Coming from the autobahn A2 you reach us by leaving the autobahn at the exit 28 Ostwestfalen/Lippe and turning into Ostwestfalenstraße in the direction of Helle. Continue driving via Altenhagener Straße until you can turn into Eckendorfer Straße. If you wish to reach us directly from the city centre, your route takes you via the federal highway B61, the Herfoder Straße, to us. From there you can turn into Eckendorfer Straße in the south of our branch. 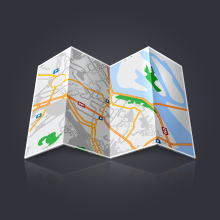 Alternatively you get to our branch directly via the street Am Wellbach. 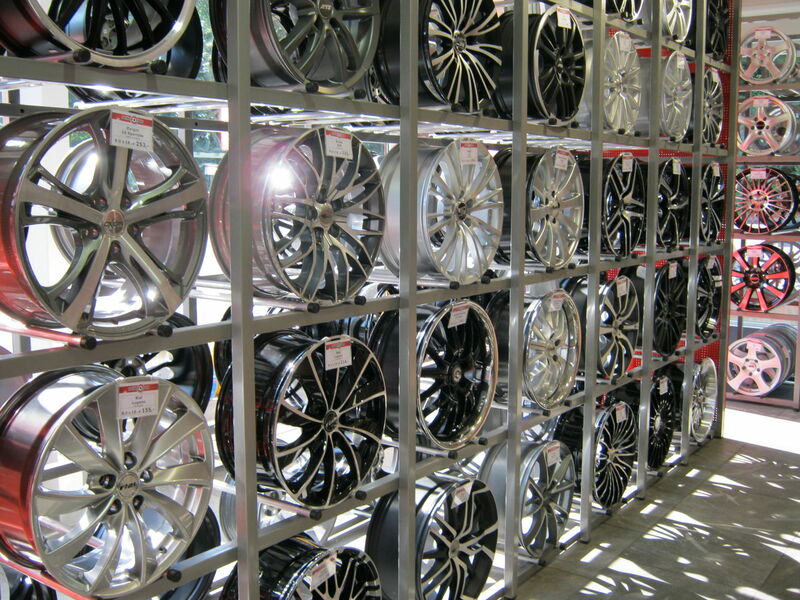 Have we attracted your interest and do you need new rims for your vehicle? Then make an appointment with us via phone or email.